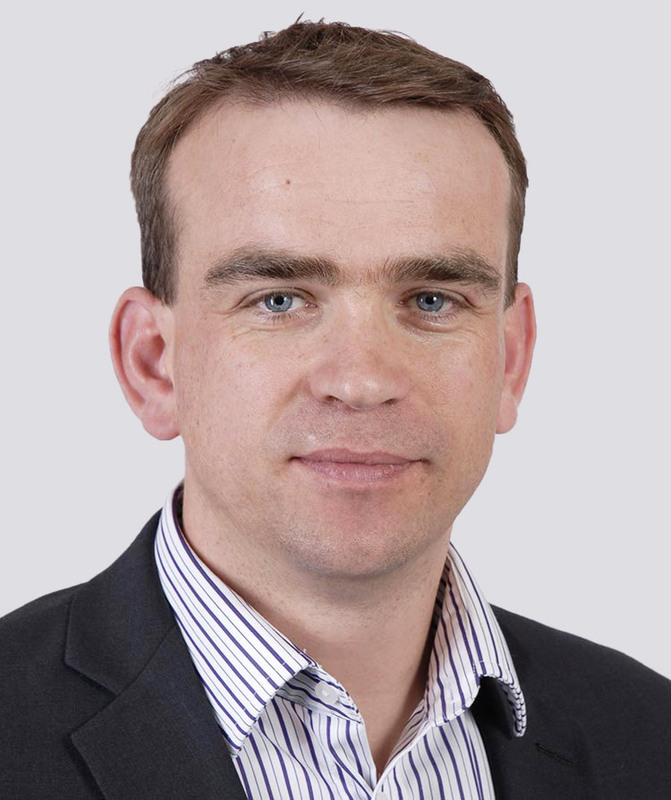 Mike Turner is a cloud computing specialist, having been involved in the early stages of GRID computing via the EU Framework 6 programme TrustCOM and SimDat projects. Since then, Mike has led numerous computing deployment projects while at the BAE Systems Advanced Technology Centre and implemented several large scale grid computing infrastructures in the Financial Services industry while at Platform Computing. Most recently, Mike has been contracting as a Solutions Architect for BAT delivering a global data centre consolidation project.